With the holiday season comes the inevitable running around to find the perfect gift for the loved one in your life. This year we are doing a little less running by doing all of our shopping in one place! As the electronics and tech hub, the Microsoft store is your one-stop shop for everyone on your list. This includes a special guide featuring gift ideas that the entire family will love, including favorites like the Xbox One, Surface Pro 3 and the Windows Phone. 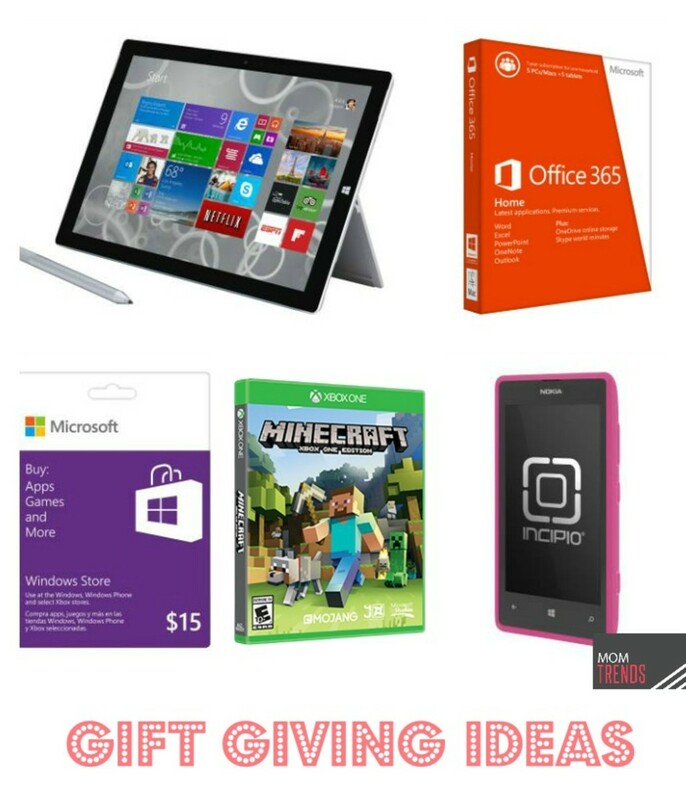 To help us out we have been looking through the Microsoft Holiday Gift Guide, where I discovered unique gift items for my husband, sister and my daughters&apos; teachers. Organized by price point, I loved scanning through the guide to discover the top trends in tech from the Microsoft store, where you can find incredible deals for your loved ones. 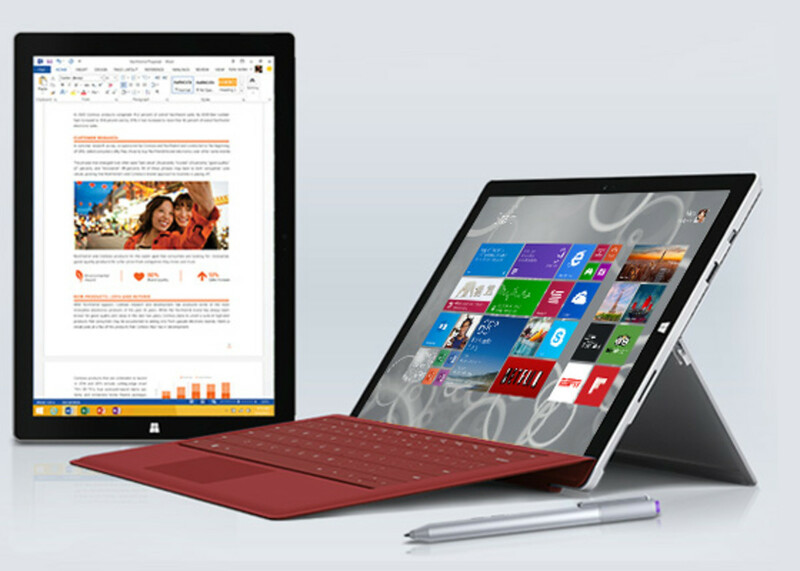 For the hubby, I am opting for the innovative Surface Pro 3. His laptop broke earlier this year so I know he will love the super lightweight Surface Pro 3, which functions as a tablet and a laptop. This device also offers unique features, such as a natural writing and drawing experience with the new Surface Pen and the ability to use all of the Microsoft Office programs. 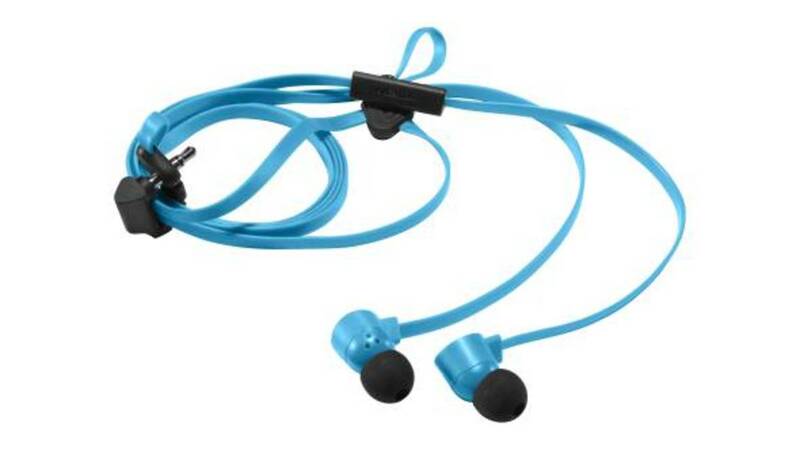 For my sister, I am opting for the Coloud Pop Nokia Headphones. These cool headphones feature a tangle-free design and an integrated microphone and control key that allows the wearer to have the freedom to take calls and control music without having to dig through his or her bag. 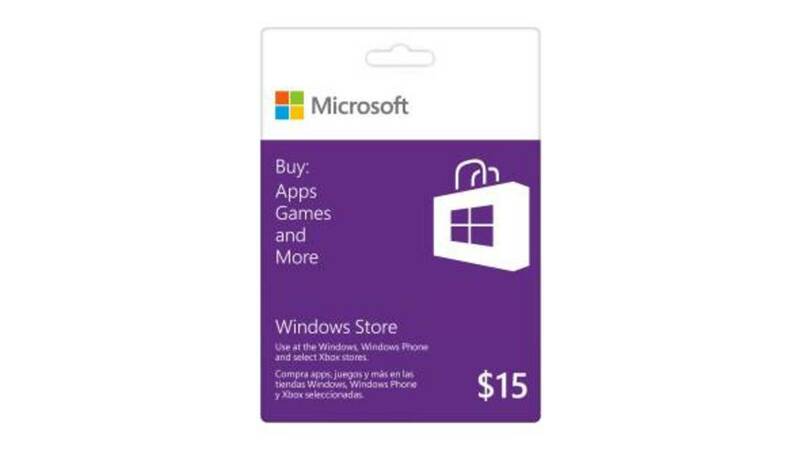 For my girls&apos; teachers, I am opting for a simple and easy Windows Store Gift Card. This will allow their teachers to use the credits to buy and download apps, games, and more on their Windows 8.1 PC, Windows Phone 8, or select Xbox stores. With over 100,000 apps, this is a great way for them to personalize their device and stock up on apps, music and games and more that they love. 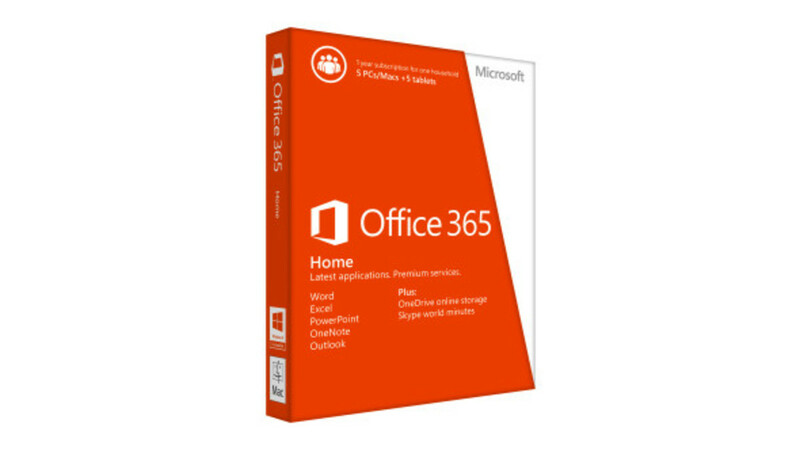 Other favorites for everyone on your list include the cool Nokia Lumia accessories, Minecraft and the super useful Office 365. Whether you’re shopping for busy professionals, multitasking teens, gamers, designers, social media mavens, technology newbies, or early adopters, Microsoft’s Holiday Gift Guide makes finding the perfect gift so simple and easy!